6. Be familiar with the menu. 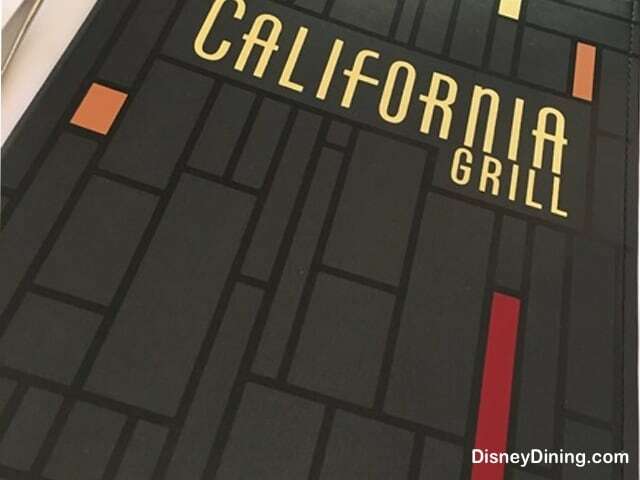 Thanks to Disney World’s massively expansive and informative website, you’ll never have to wonder what’s on the menu at the restaurant you’ve reserved. Visit disneyworld.disney.go.com to read about each restaurant and to look over the complete menus. This is especially helpful if you have little ones (or older ones) who are a bit picky about what they eat!